Who are we and what can we do for you? Firstly....Let us introduce ourselves. We are Renewable Solutions, based in Leigh Lancashire and our job is to provide Government grants for those who need them to replace old and broken boilers. Let us reassure you that this scheme does indeed provide funding for new boilers. You can check out the information on the GOV.UK website by searching the ECO2 Scheme. The 'Big Six' energy companies are providing funding to raise the efficiency levels of all homes by 2020. Reducing your energy bills by providing you with a more energy efficient boiler. I Use Oil To Heat My Home, Do You Fund For Oil Boilers? We do. 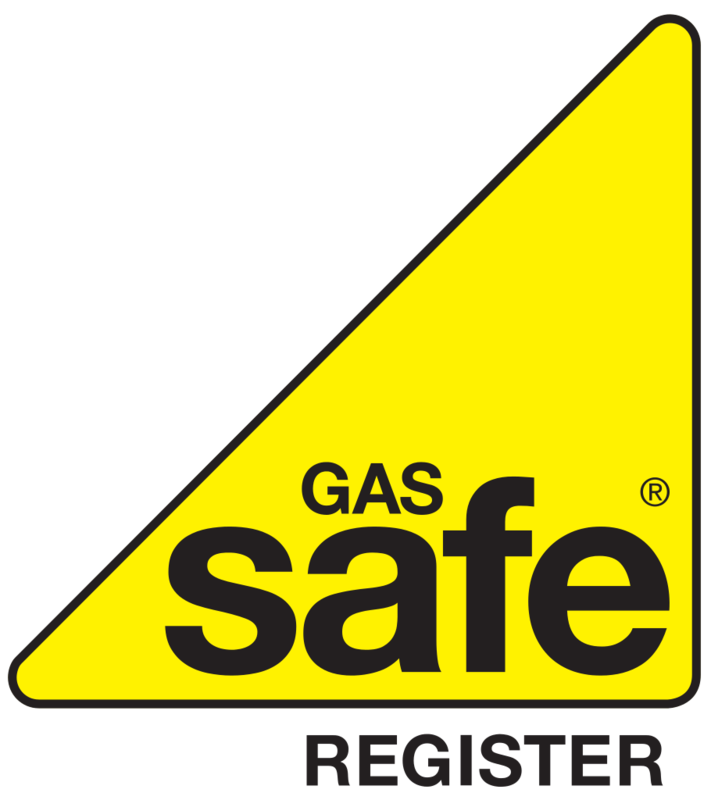 We currently provide funding for Mains Gas, Oil and LPG Boilers. However as of September when the scheme updates we will no longer be able to provide boiler grants for OIL Boilers. If you know anybody who uses oil to heat their home please let them know before it's too late. We would hate for those most vulnerable to miss out on up to £3500 in funding. Yourself or somebody living within your property needs to be in receipt of one of the listed qualifying benefits. 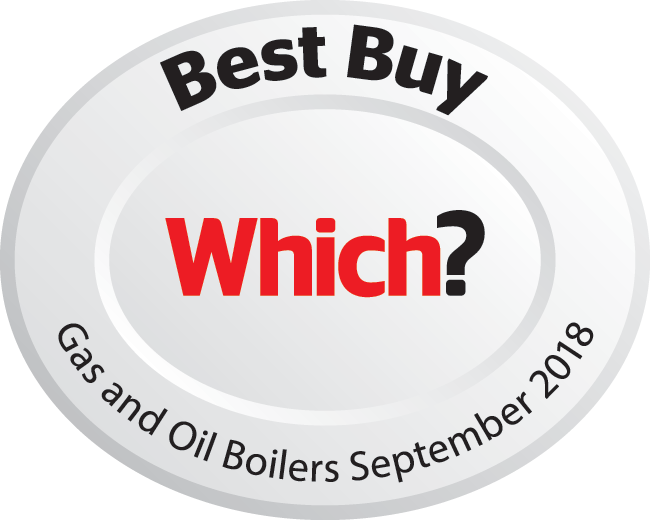 Don't worry if you don't currently qualify as in September 2018 the scheme will update to ECO3 and a whole new list of qualifying benefits and criteria. How Do I See If I Qualify? If you refer a friend to us and your referral leads to a successful installation then you will receive £50. This is uncapped so the more that you refer, the more that you earn. Do I Need To Do Anything Once I Qualify? Nothing. Sit back, relax and wait for our friendly surveyors to arrive. Once your free survey is completed our team will arrange and order your new boiler and the installation will go ahead very quickly. At most you might have to make a cup of tea. So What Am I Waiting For? You tell us, head over to the website and apply online to see if we can help you. 2018 What a Year! Bring on 2019! Even if you are just curious, our intelligent application process will automatically tell you whether you qualify or not. Even before you submit your details!